Over 90 neighborhoods make up the City of Pittsburgh and many more surround the city proper to create the diverse blend that is the Greater Pittsburgh Area. From its food and bars to entertainment and sports Pittsburgh has evolved from its roots as a steel town to a center of innovation of all kinds. Four historic parks and six museums highlight the growth and influence of the city and the many successful international corporations that were born here. 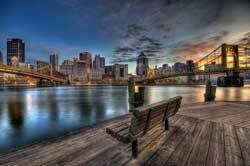 Pittsburgh is a great place to live and the perfect place to invest. 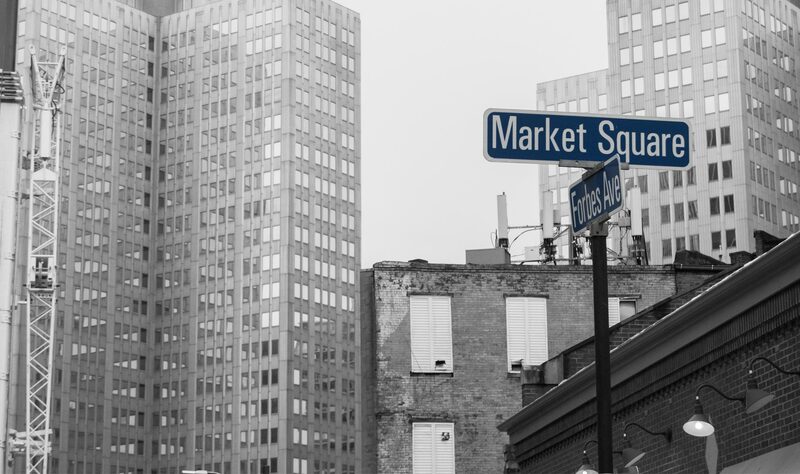 It isn’t hard to see why investors would have a strong affinity for investments in Pittsburgh. From medical and biological research, to technology and manufacturing, to post-secondary education, the city is attracting thousands of new residents seeking employment. With such growth the need to accommodate these newcomers arises. It isn’t hard to see why investors would have a strong affinity for investments in Pittsburgh. From medical and biological research, to technology and manufacturing, to post-secondary education, the city is attracting thousands of new residents seeking employment. Along with such population growth, the demand for superior commercial and residential properties is also expected to grow. This growth would increase the potential to make solid investments in a steadily growing real estate market.